A school boy is bullied by a classmate to follow a beautiful young woman when she gets off a bus. 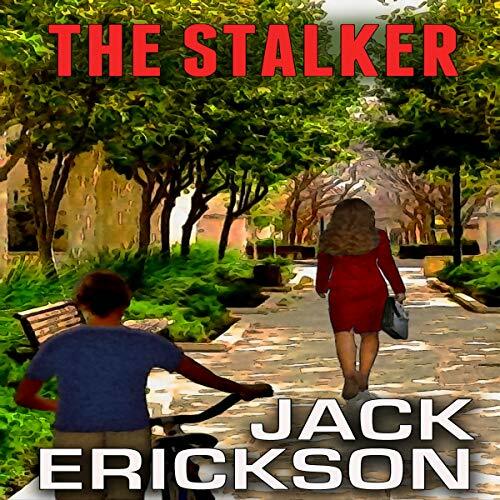 He follows her home and becomes fascinated about her private life. Six year later, when he's in college, he sees her in in an office. He returns secretly at night, finds her desk, learns her name, and sees family photos. Years later, he meets her professionally, and she shares her personal information applying for a mortgage. He knows her address and has keys to her home. His curiosity becomes an obsession, and he stalks her using technology until his fascination ends in a shocking conclusion.